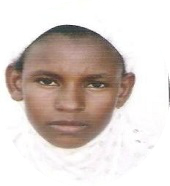 RAMATU MOHAMMED is thirteen years old. Her favorite school subject is mathematics, and her ambition is to become a medical doctor one day. She is from the village of Bawku, in Ghana’s Northern Region. In 2007, after her father passed away, Ramatu left the village for the capital city, Accra, in order to live with her sister. Ramatu enrolled in school in Accra, but later dropped out when her sister’s husband lost his job. Both Ramatu and her sister had relied upon this income for their means of living, so when he lost his job, Ramatu began working as a street hawker. She survives by means of selling water to commuters on a daily basis. 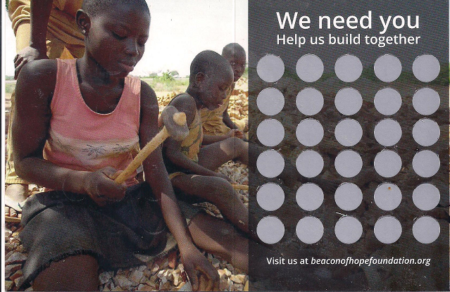 Your sponsorship can help keep Ramatu off the street. You can give her the opportunity to attend school, focus upon her education, and pursue her dreams.